We accept new enrollments at any time in a term including the final week. Please complete this form to contact us about a part term enrollment. 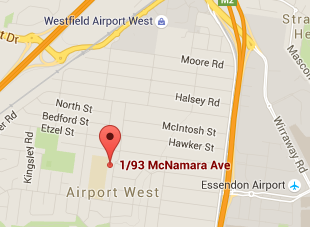 We will arrange a discounted cost for you per the weeks remaining in the term. All courses are quality assured (maximum class size, 8 students) and follow the Montessori methodology and use Montessori educational resources. Your child will learn Italian effortlessly with interesting activities like games, songs, art, stories, dance and puppets. 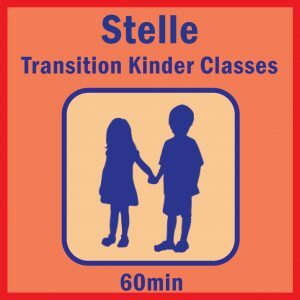 The method that will be used in this class will be to exposed our “Stelle” to: listen, understand, speak, recognise letters, numbers, colours, shapes and more. Every term there a different theme where children can learn a variety of vocabulary and sentence that can use on daily routine. A fun and playful environment for children to grow, build confidence and achieve fluency of the Italian language. Take advantage of the curriculum based on the current Italian Schooling System. Gain access to Bravissimi’s own specialised educational equipment, from workbooks to games and posters. A complimentary colour photo of your STAR to be presented in the class room. A Bravissimi tradition. 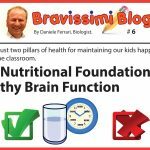 Gain access to Bravissimi’s own specialized educational equipment. Improve overall cerebral development leading to better academic results, social and cultural awareness and economic employment prospects. 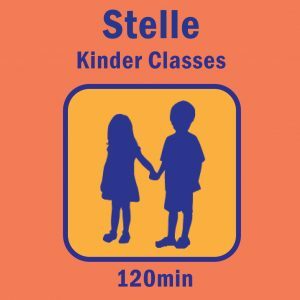 Learn Italian from native Italian qualified teachers and childhood experts. A Bravissimi polo shirt can be purchase at the special price of $25 for your child to feel part of the group. Course schedule: Choose Monday – Tuesday – Wednesday – Friday or Saturday class. We assure you with our extensive experience in Italian language programs that most non-native speakers pick it up without much struggle. Understanding the roots of the Italian language is easy at Bravissimi, for we create a really authentic ambiance in our classes. From games, stories to songs, kids will get a lot more than just learning to speak Italian. 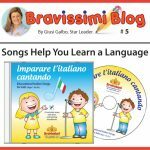 The experts at Bravissimi understand that learning any foreign language, especially a culturally rich one like Italian language requires various learning capabilities. Recognising sounds, associating letters with usage patterns and building contextual understanding are crucial skills. This curriculum may be subject to change without prior notice.